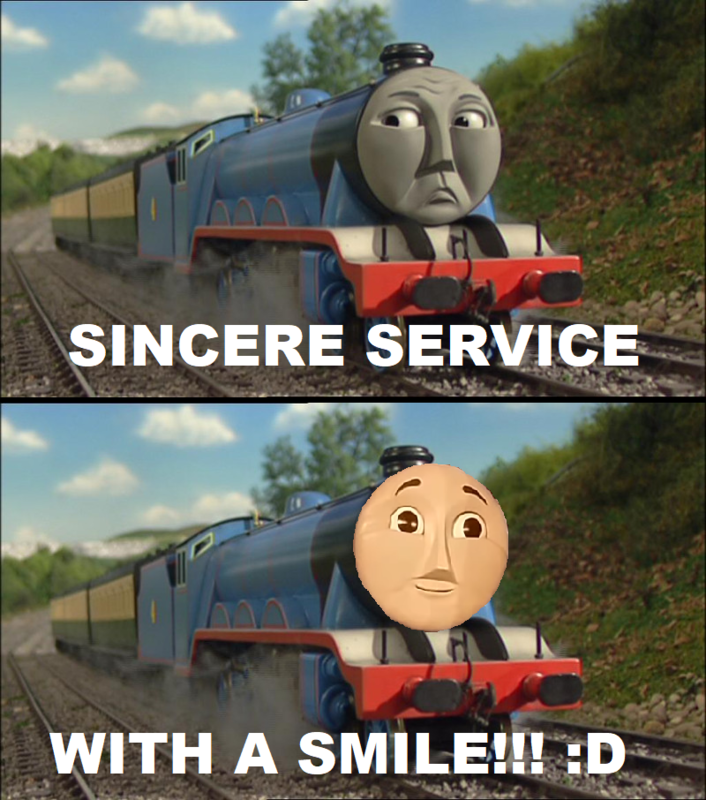 Sincere Service. You'll see where I got this from soon. 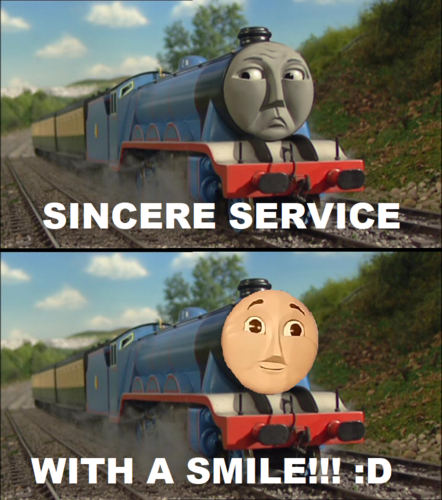 HD Wallpaper and background images in the Thomas the Tank Engine club tagged: photo thomas the tank engine meme thomas and friends.